dating sider sammenligning Much attention has been given to President Rodrigo Duterte’s war against drugs with almost daily reports of drug suspects getting killed in police operations. Askersund In just two weeks, dozens of drug suspects have been killed, hundreds arrested and thousands have surrendered. Below is a summary of the previous administration’s efforts to curb the illegal drugs trade. 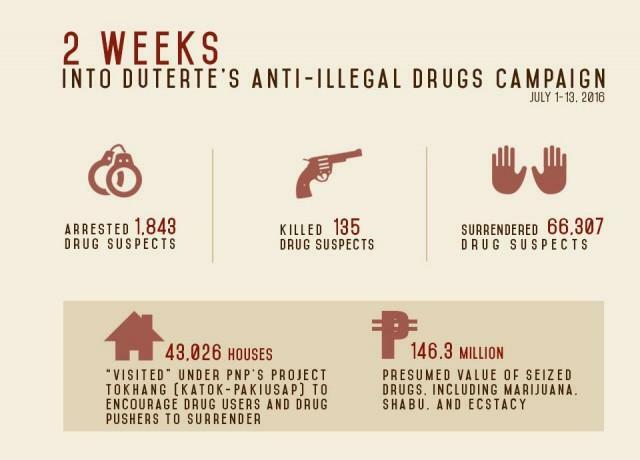 Here is a summary of results of the authority’s efforts against illegal drugs in just two weeks after Duterte assumed the presidency.